It’s that time of the year again when all have been anticipating the new year while reminiscing about the one that went by. And I am excited about the books I read this year and thought of sharing the best ones with you. 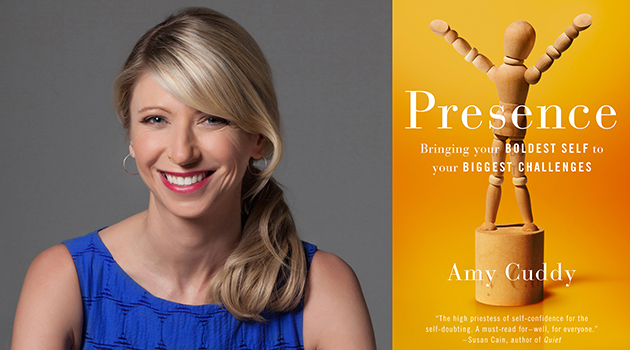 One of the top books on the list is Amy Cuddy’s Presence. And if you have been following my blog, it should come as no surprise that I am a huge fan of power pose. Even before the book was released, I did a post on her TED video which brought her research and power pose the fame it enjoys now. Her book covers the journey that led to the confirmation of body-mind connect that power pose stands for. It is quite an interesting insight into the world of research which helped achieve this. To make power pose a part of your life and feel confident all the time, here are 10 simple tips to practice power pose in your daily life from Cuddy’s book. 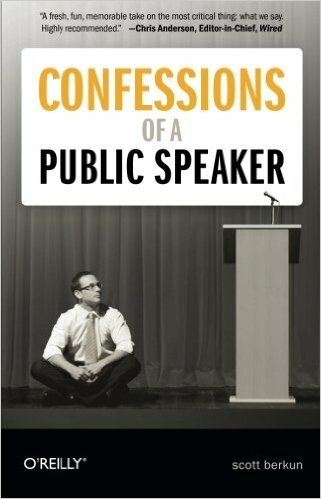 This is a must read for anyone who wants pack some punch into their speeches. 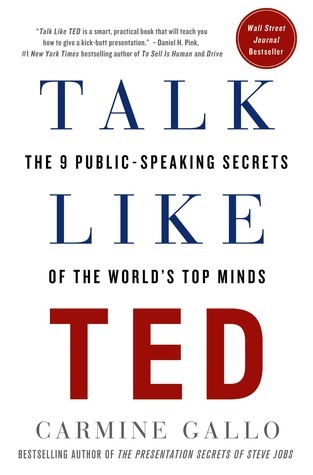 Gallo has analysed over 500 best TED presentations and has all the lessons filtered in this fantastic book. He has extracted the tools and tips that work best in speaking situations. His book is well structured with references to all the talks he discusses. One can watch and learn those concepts from the TED videos themselves. The book is more a practical manual which covers most speaking scenarios and things to do and not in those. An entire chapter is dedicated to speaking on camera for recording. Towards the end, there is an entire advisory that covers different tricky situations and how to deal with them in case you find yourself in one of them. It’s a great book for someone who needs to speak in different, even new places and and can do with some extra help about what to expect and how to deal with it. I read a few books on coaching too. I found this one to be the most practical one. Coaching is still a concept that people have heard of and know it has worked for others. Managers still feel that it is not their job to coach their subordinates. Their job is to solve problems and manage teams. 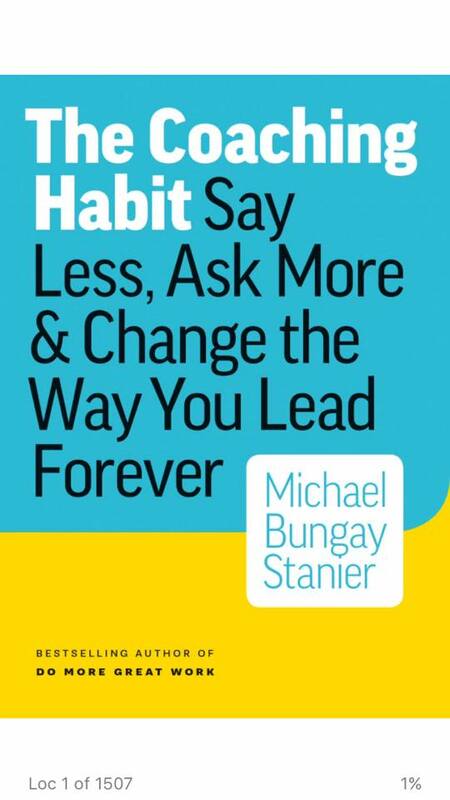 Stanier comes up with the most amazing coaching framework where someone can be coached in as little as 10 minutes. Whether you prefer to know all the 7 questions or go by the shorter, and equally effective 3 question framework of coaching, you can empower people to find their own way. Be patient and ask the right questions. My favourite one is question two. I luckily ran into this book while reading an article online. And as is my habit to make note of useful titles and look them up online, I am glad I looked up this one too. Business communication that we generally talk about is relegated mainly to email writing and used to convey messages. 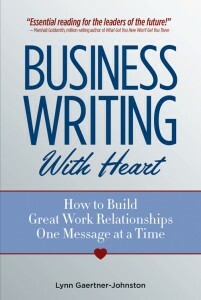 But this fantastic book with the sub title – How to build great work relationships one message at a time – talks at length about exactly that! Lynn draws attention to every possible situation which can be used positively to build relationships through writing. We do send out emails as part of our work. But this book is really about putting some heart into it. Formal mail, a card, a hand written note or a quick feedback – whatever the medium – thank people, send them positive feedback, apologise if the need arises, congratulate, send condolences. There are several occasions when business communication can be used to cement ties rather than just convey mundane messages. What are some of the books that you read this year? I’d love to hear recommendations of your favourites to add to my list of reading for next year. Waiting for your comments!